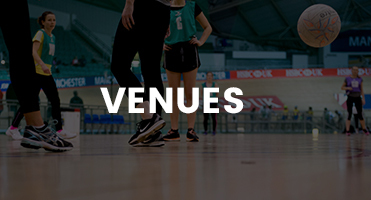 If you’re here, that means you’re interested in joining one of our social netball leagues – that’s great! Got a team ready to go? Perfect! 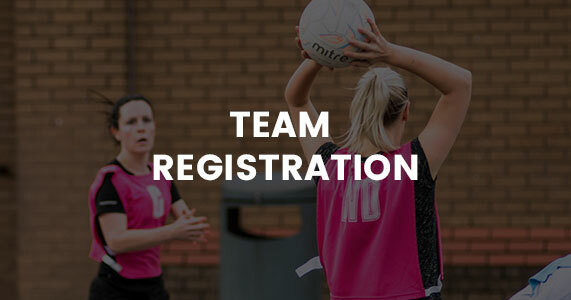 If you already have a netball team of 7 or more players and are just looking for a new league or venue to play at, all you need to do is click here, fill in the team registration form, and choose your perfect league. 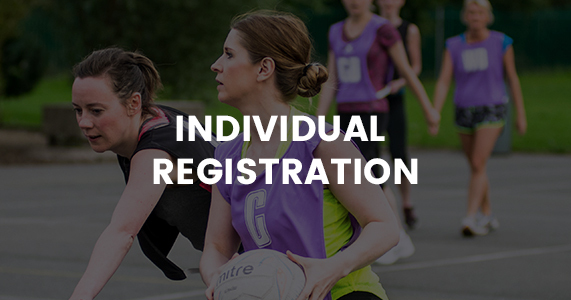 If you can’t find the venue or league you want to join, you can either wait until registrations are next open or drop us an email to let us know which league you’d like to join, and we’ll make sure to let you know when a space opens up. 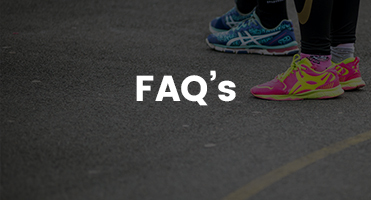 Haven’t played netball in a while, but want to get back into it? 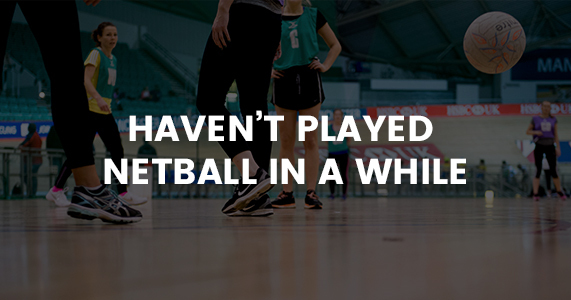 Whether you haven’t touched a netball since school or university, have never played at all, or just had some time off, you’re not alone. 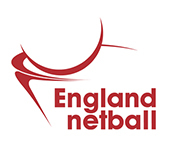 Whatever your level of experience with netball, we’ll find a league and a team that’s perfect for you. 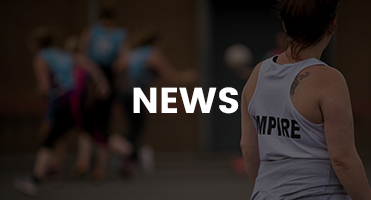 And if you want a way to ease yourself back into netball and learn the ropes again, we have Back to Netball sessions you can participate in, which is the ideal place to start. Thinking about joining as an individual? 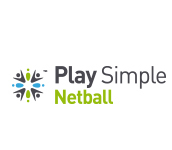 Absolutely everyone is welcome to sign up for a Play Simple Netball league! In fact, most of our players sign up as individual players. One of the best parts about joining a Play Simple Netball league is the people you meet, and you’ll soon make great friends with the other members of your team as you get to know each other. 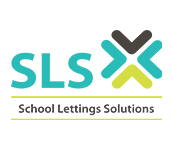 So, you might be starting out on your own, but you’ll soon end up as part of a fab group of pals!